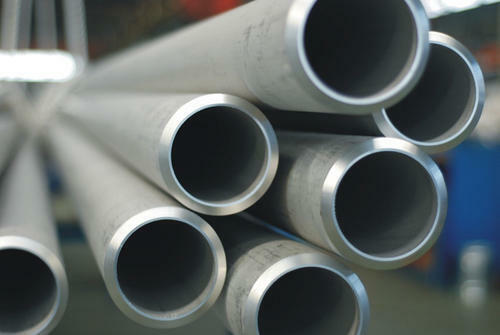 Since our inception, we are instrumental in offering premium quality Alloy Pipe. Widely used in several industries, the offered pipe is processed with the most-advanced technology under the observation of our professionals. This pipe is provided in numerous specifications to suit the diverse needs of the customers. Our pipe is properly tested on well-defined parameters to supply defect free range.